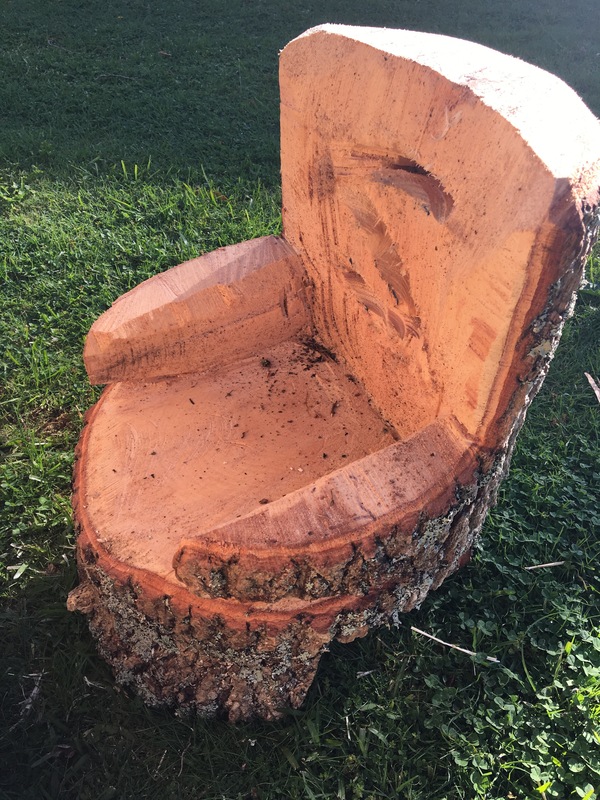 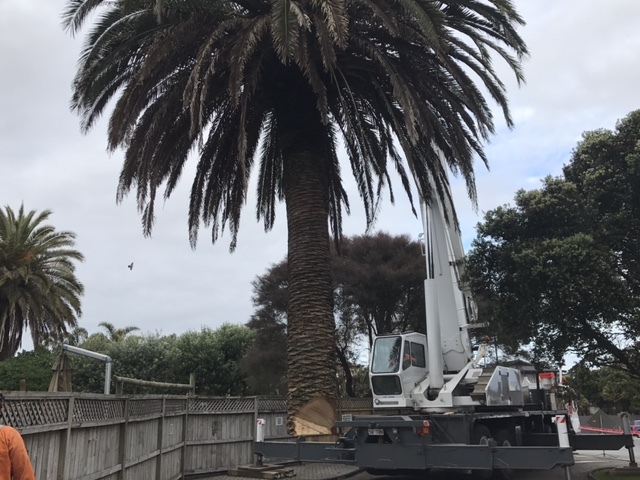 4 trees removals in half a day! 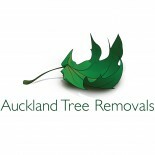 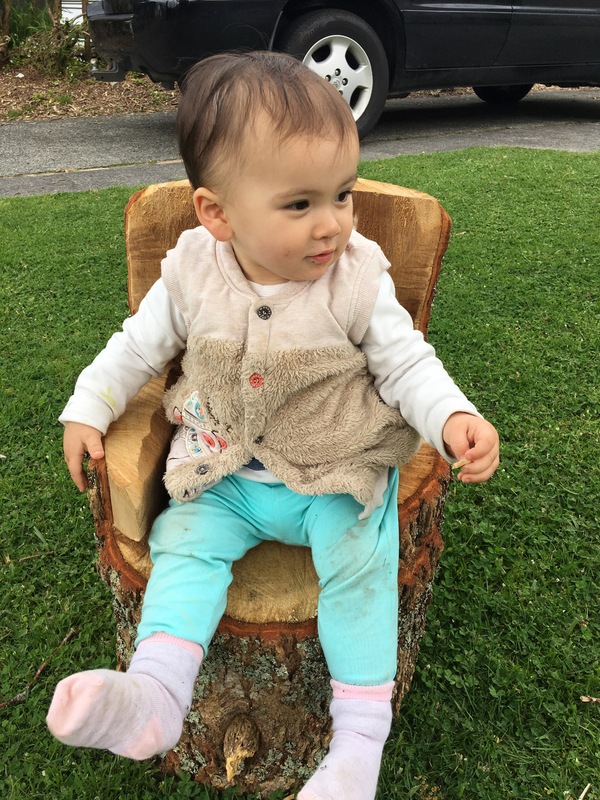 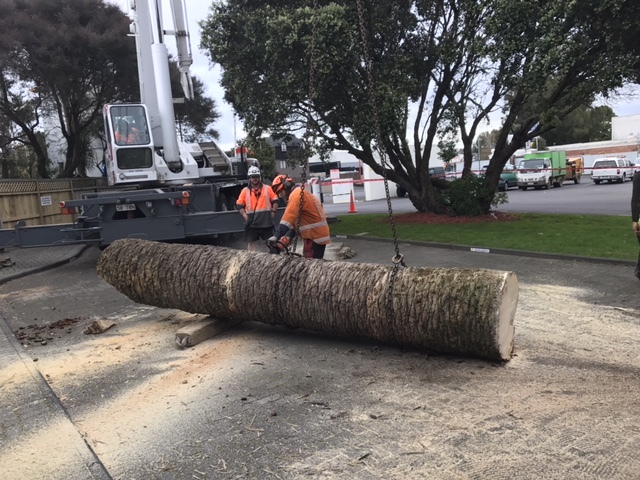 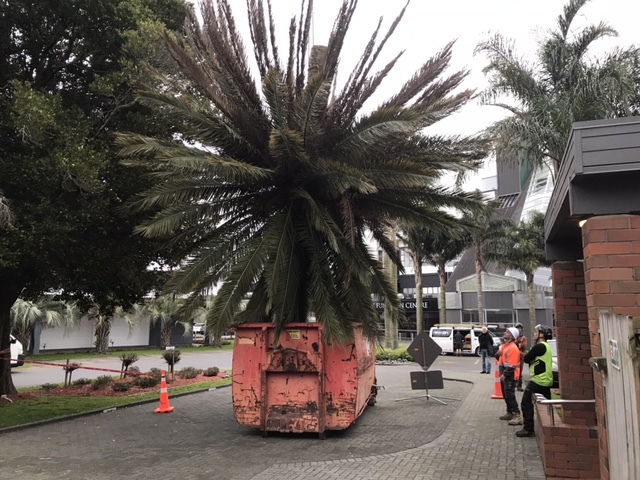 That’s us Auckland Tree Removals! 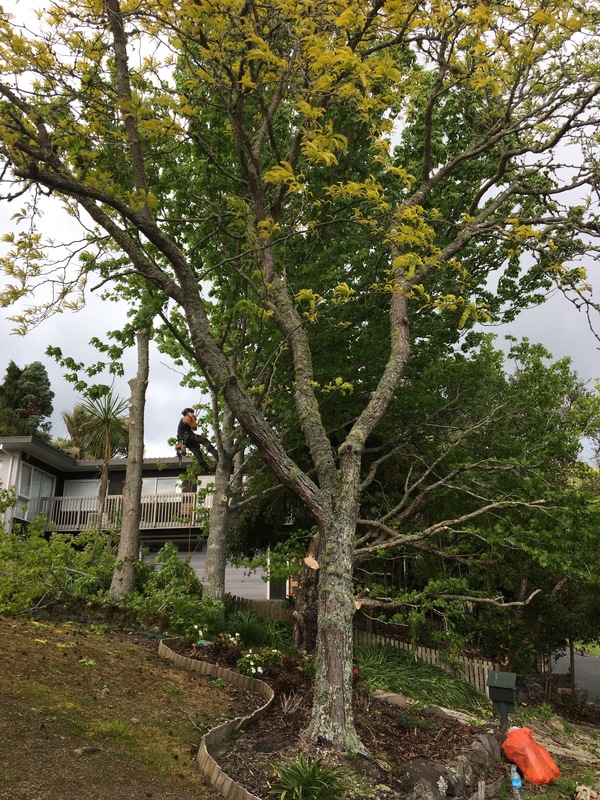 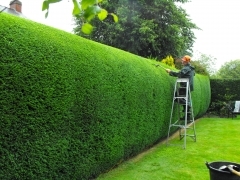 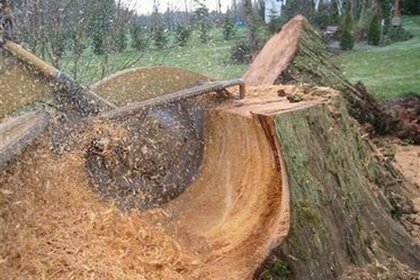 Call us now if your tree is causing any problems for your safety or your prperty. 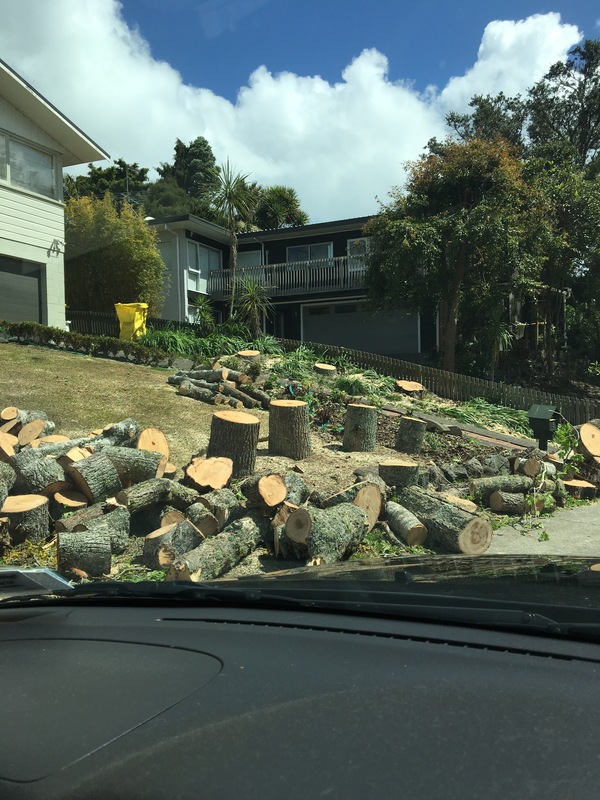 These few liquid ambers have been dropping lots of leaves and annoying spiky balls on the driveway every year made it impossible to park the cars up in the garage and have caused a few slip accidents! 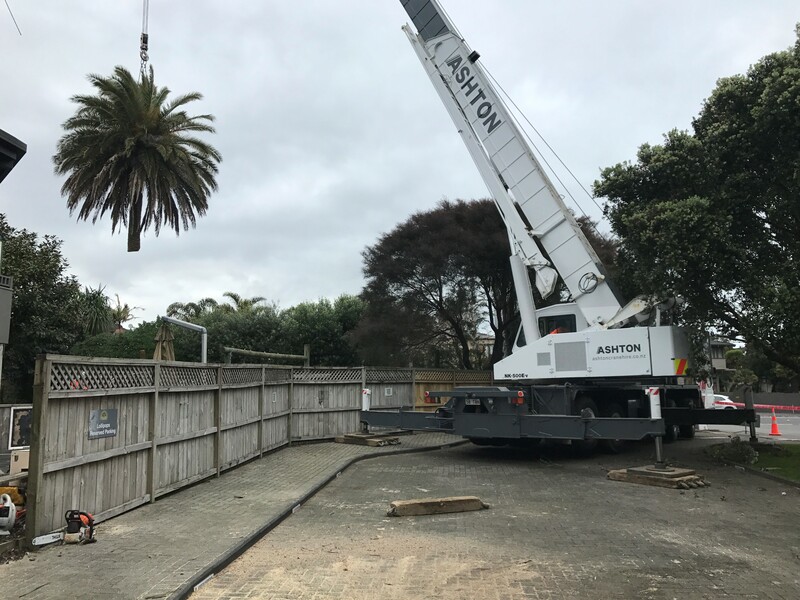 On top of that they have move the driveway lifted the pavings…Time to get rid of them and get the driveway and garage back!